Good to see a celebrity and supermodel who thinks about those who make our clothing and thinks about their situations. 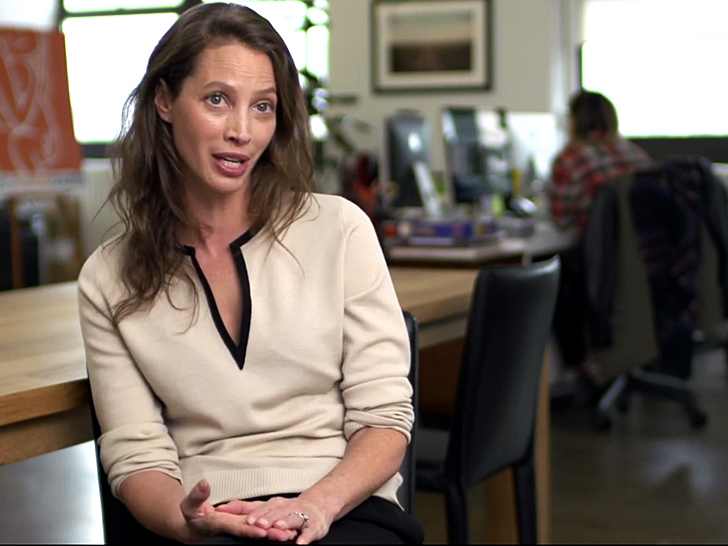 Christy Turlington: Sacrificing Humans for Profit "Completely Unethical"
For Christy Turlington Burns, one preventable death is a death too many. The supermodel-philanthropist, whose nonprofit organization, Every Mother Counts, works to improve the safety of pregnancy and childbirth in developing countries like Bangladesh, describes the concept of sacrificing people for profit, particularly in the garment industry, as a failure of conscience. "Looking at women's rights in the countries where we work...one of the greatest advances in the last 20 years has been that more girls and women have access to education and financial opportunity to earn for themselves, to earn more for their families," she tells fellow clotheshorse Amber Valletta in the fourth and final episode of Thread: Driving Fashion Forward. "They march to the factory in the morning, those who work in the garment industry, and you see them...you see these beautiful colors through the street. This is something we should celebrate."